Brands are under constant pressure to create an almost-endless flow of new content to keep their audience engaged. This can lead businesses – both large and small – to seek innovative and creative ideas from not only their content creators but their fans, too. User-generated content is unique, original and authentic. Audiences are reported to trust user reviews more than product promotions, for instance, so incorporating reviews into sales pages will not only add extra content that will benefit SEO but will also encourage trust in a brand. 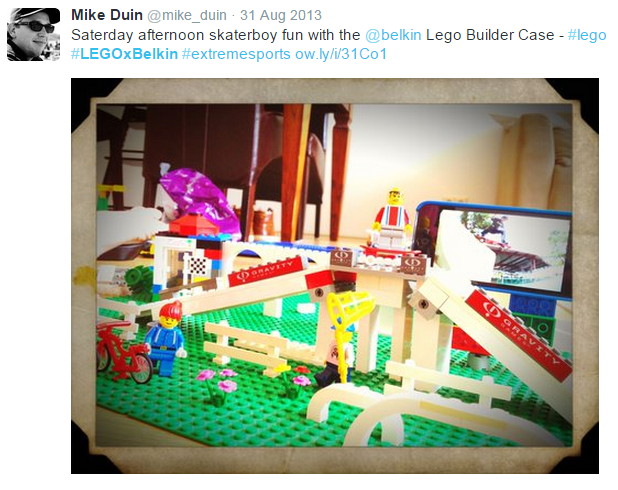 Guaranteed to attract imaginative photos of geeky creations, Belkin’s product has been a social-media hit and the company features images using the hashtag #LEGOXBELKIN on its website. Another brand making great use of content created by fans is GoPro, a manufacturer of cameras, as well as harnesses and holders so the cameras can be used to record all kinds of extreme sports and action videos. GoPro’s YouTube channel has almost 3 million subscribers, demonstrating the popularity of the impressive, adrenaline-filled videos the company shares. GoPro UK’s Facebook Page has attracted over 8 million likes, with fans tuning in to see the photos and videos submitted by users, while daily prizes encourage GoPro aficionados to share the images and videos they create. 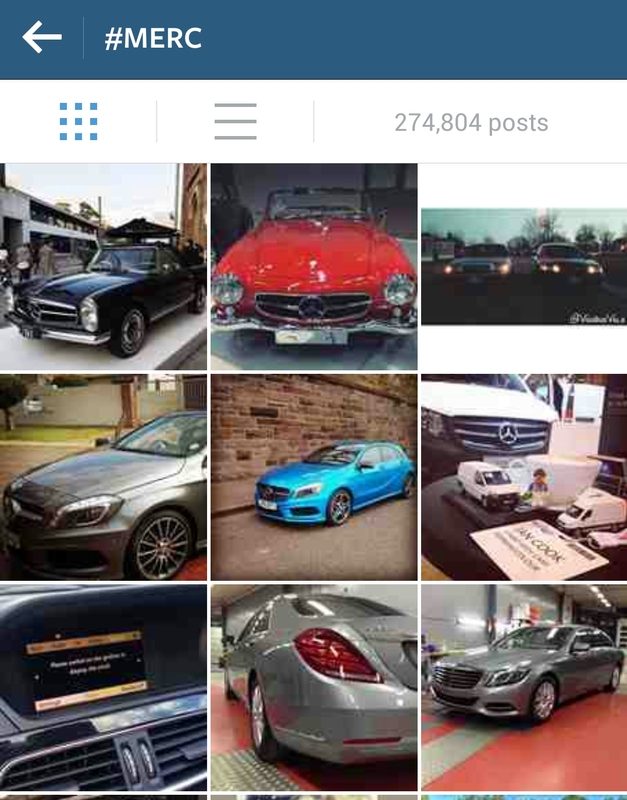 It is not just major brands that are able to take advantage of user-generated content. Small businesses can also benefit from content created by fans, especially if the business approaches it strategically and actively encourages its customers and fans to participate. One option, for example, is to organise a contest where consumers can post photographs on Instagram or Pinterest using a unique hashtag, or to offer special deals to customers who take and share a selfie in your premises. Another is to scour social-sharing sites for content that has already been created by users that relates to your brand. There is a wide range of websites that host user-generated content that you can use to source images, videos or comments about your brand. Search for your business name, the names of your products, hashtags related to your target demographic or specific hashtags you have created for a contest or promotion. YouTube reviews are trusted by consumers because it is believed that they are more likely to be authentic than text reviews, which can sometimes be faked. This makes YouTube an ideal venue to look for content to share and embed, especially for visual and audio brands like music, fashion, beauty and consumer goods. Industries that attract a lot of bloggers, such as food, parenting, arts and crafts and hair and beauty, often find that many of these bloggers create their own videos, too. 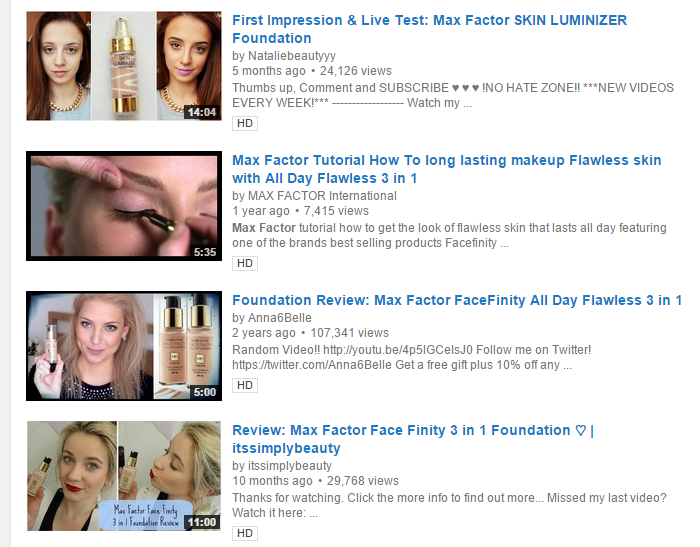 Products are reviewed and demonstrated, and their honesty and authenticity are respected as genuine by many viewers. Flickr is a massive image-hosting website where photos can be tagged and searched. Flickr allows users to apply Creative Commons Licences to their images so, if you are looking for images to share on your website, make sure they are licensed for commercial use. Hashtag and keyword searches on Twitter can lead to tweets, photos and short videos that can be retweeted or embedded on websites and in blog posts. 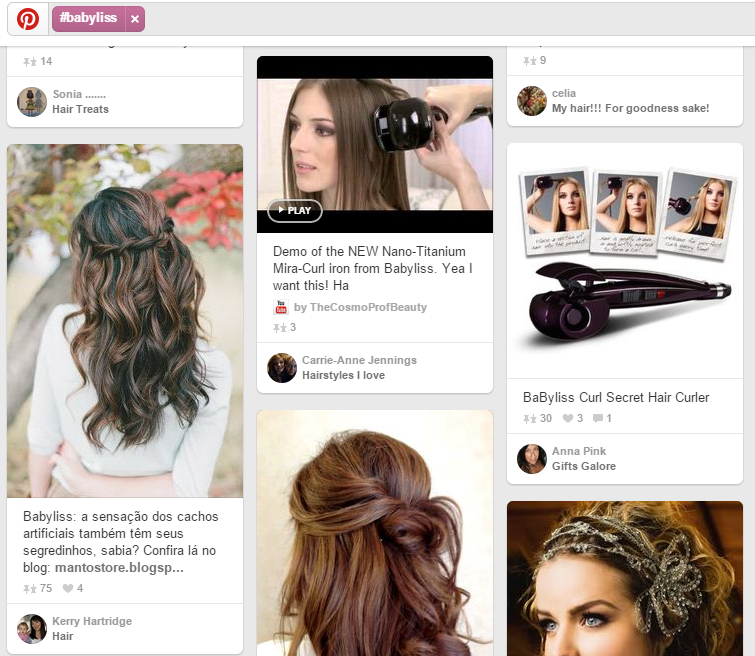 Pinterest searches can reveal everything formal, brand photography to user-generated, image-based content. From huge brands to DIY tips, Pinterest is full of inspiration and content that can be repurposed and re-pinned by brands. If you sell any of your products on Amazon, check out the user reviews and select those that are marked as a ‘verified purchase’ to add authenticity. Share these on your website or post screenshots on social media. Alternatively, if you sell products on your own e-commerce site, encourage customers to post reviews after they make a purchase. The simplest way to promote user-generated content is to re-share it on social media. Retweet, re-pin or re-gram the best and show your followers and fans what others think of your brand. Alternatively, you could capitalise on user-generated content in a more direct way by featuring it on your website, embedding videos or posts in blog posts or publishing reviews on product pages of an e-commerce site. This is likely to have a more positive, longer-term impact. 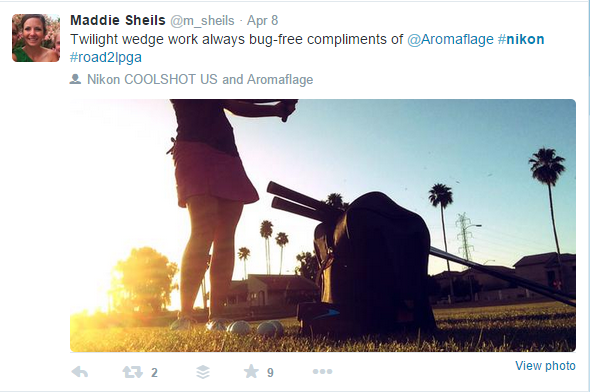 How do you make use of user-generated content as part of your content marketing? Tell us in the comments!